Drafting necessary contracts and other documents to protect your interests and investments involving the purchase, sale or lease of real estate. 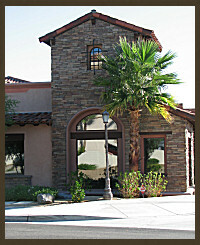 We have experience in negotiating real estate transactions. Our clients benefit from the perspective we have gained from our litigation experience and negotiating real estate transactions. We also have a practical nature and take a problem solving approach to each case.